2017 is now ancient history! Luckily, the insightful tips from this past year’s blogs are here to stay. 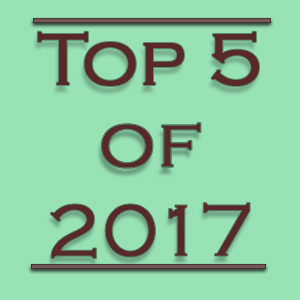 Let’s take a look at the top five most read blogs published in 2017. Remember Snapchat’s IPO? It made waves as social media in 2017 trended decidedly toward ephemeral content. Also, learn how to create a Geofilter for your next company event. Avoid these 5 mistakes when negotiating your salary. Doing so just might save you some money! This marks the first in a series on “Top Blogs.” Be sure to check back Friday for the top business blogs of all time on the TDS Business blog.